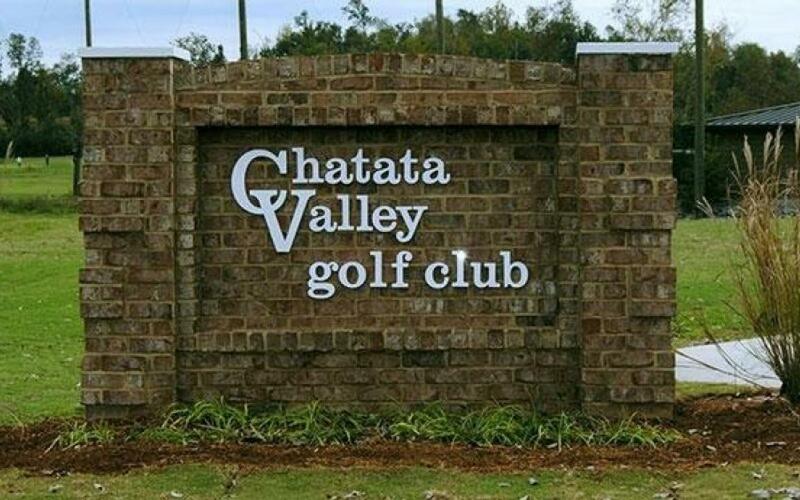 Chatata Valley is a beautiful 18 hole golf course located in Cleveland, Tennessee. It sits on 142 acres of rolling farmland. The course opened in 1993 as Flagstone Championship Golf Course. It was designed and built by Gary Davis. The idea of the design was to be fair and playable for everyone, while still being challenging for accomplished players. Both goals were accomplished. With a total length of 7100 yards, and the ever-present breeze blowing through the valley, playing the back tees is a true test. If you move up to one of the 5 other sets of tees, you’ll find the course to be fair to all playing abilities. The fairways are wide, and there are few hazards or trees. 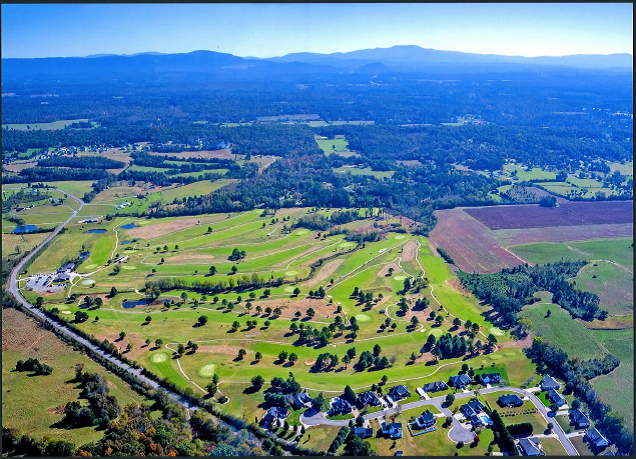 The standout feature of the course is its "natural areas”. About 40 acres of the property are left un-mowed, growing naturally, and swallowing up any errant shots. The greens are small targets, and roll fast and true. There are 10 bunkers, 7 ponds, and a stream which splits the front and back nines. The excellent condition and scenic views of Chatata Valley will keep you coming back.